“I have been blessed with unconditional love at this café (one of our Building Community programs)! For example, we have Family to Family and Parent Café. In collaboration with community partners we offer classes, including English as a Second Language and High School Equivalency Preparation. We have activities, such as Homework Helpers, Nutrition & Food Classes, and Chess Club. We have opportunities, such as Restaurant Ready and Eating Smart. Zumba, Open Gym, and Latin Rhythms are some examples of our recreation activities. 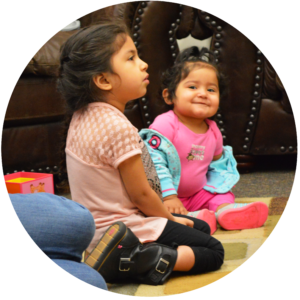 For a full list of activities, check out our CLC Activities Guide – English & Spanish. Contact the Community Life Center at Fullana regarding questions- 970.449.5191.